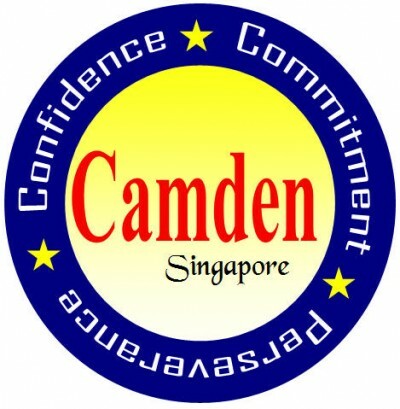 This is a class listing by Camden Education Center. To sign up, just book now and the tuition centre will liase with you directly! Classes will adhere strictly to MOE syllabus requirements and will academically focus on helping students excel in the subject. Mr Tey was a former teacher with the Ministry of Education. He is a NIE trained teacher and is also a skilled computer specialist whose works are presented at programmes at some of Singapore's premier venues for education and the arts. Mr Tey is a key co-ordinator of bursary-scholarships with disadvantaged pupils both locally and internationally. With more than 10 years of teaching experience in teaching Mathematics, he is also a current Associate Lecturer in a local polytechnic. We aim to provide the best for your child's education and to go beyond just education.